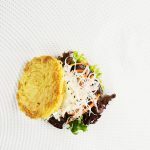 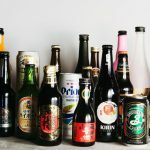 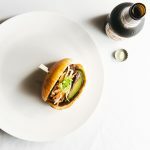 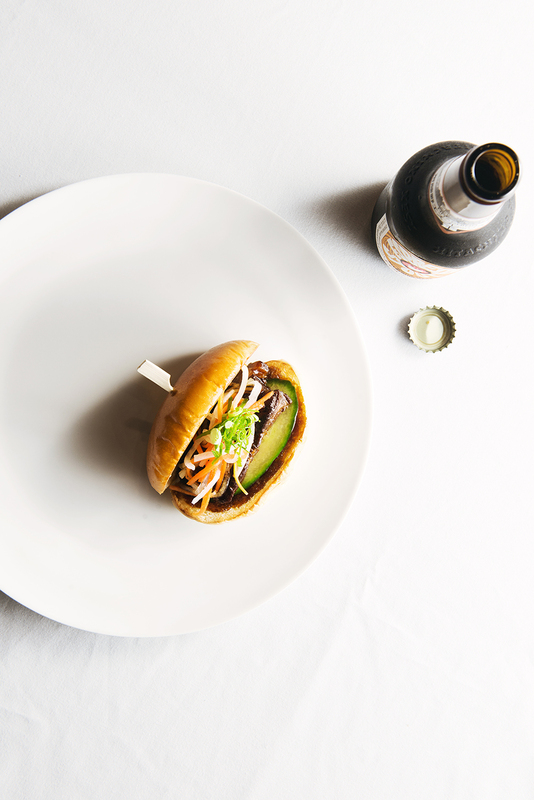 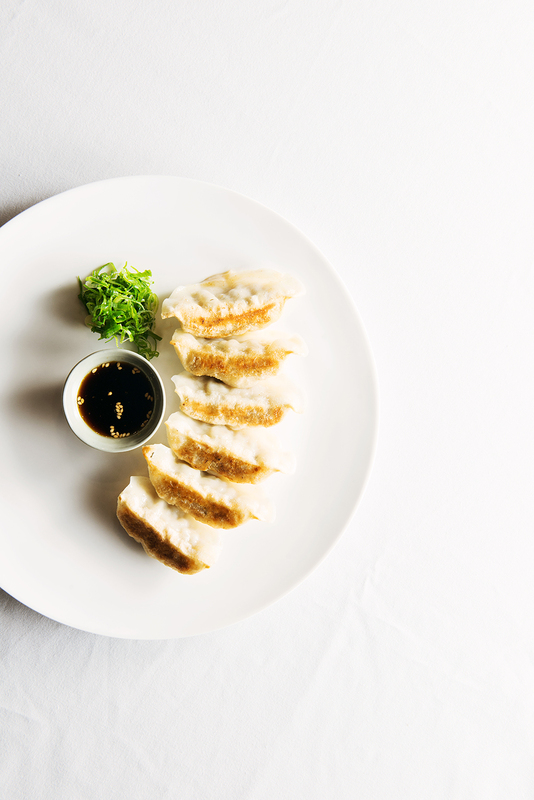 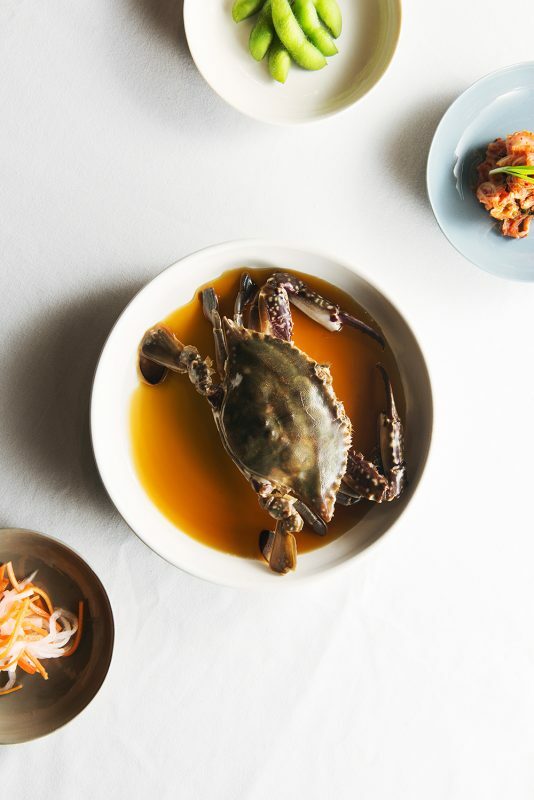 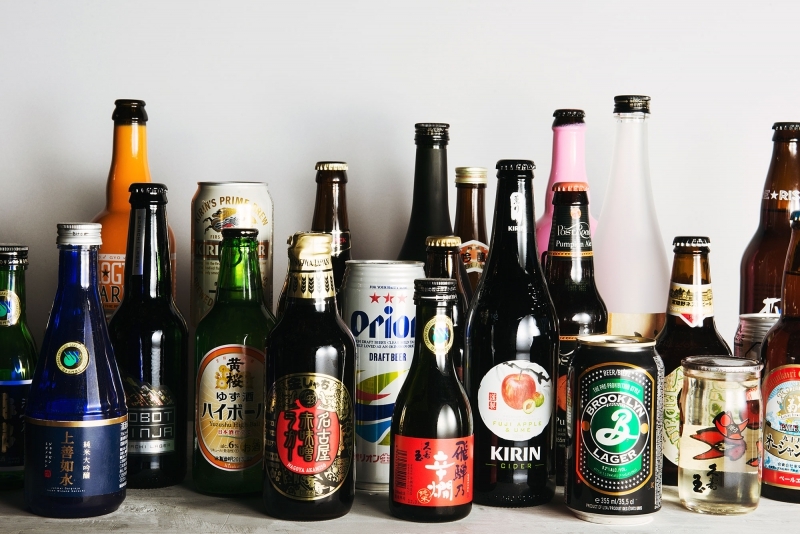 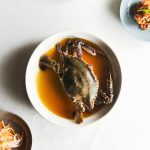 Located in the Vietnamese precinct of Richmond, Shizuku offers modern Japanese food and craft beer and is the home of the Melbourne’s ramen burger. 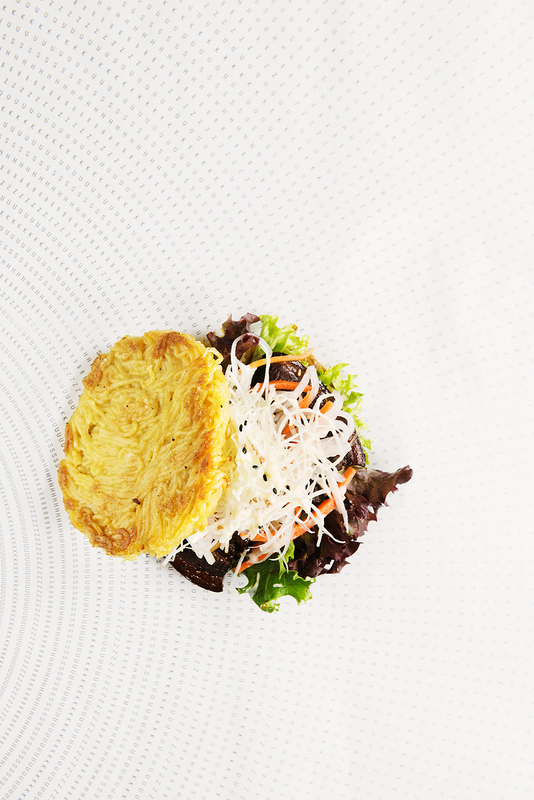 Enjoy traditional and unique dishes from the menu, including what they are most know for…delicious ramen! 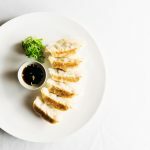 Walk in or perfect for group bookings – lunch or dinner.